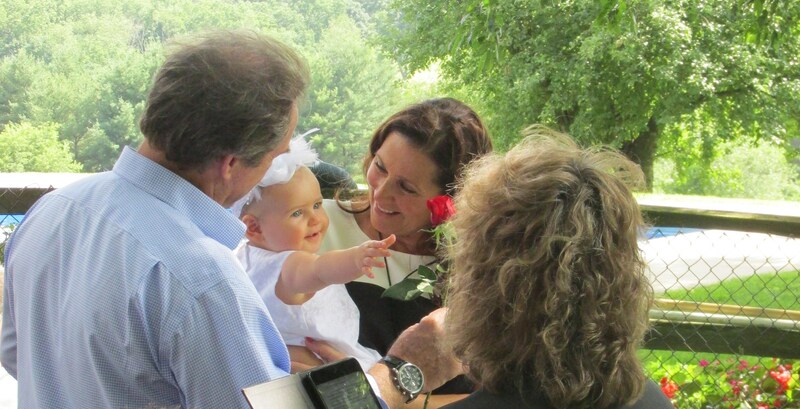 I found Pastor Pam through an online search and immediately upon speaking to Pastor Pam on the phone; I knew instantly that she was the perfect person for my daughter's christening ceremony. 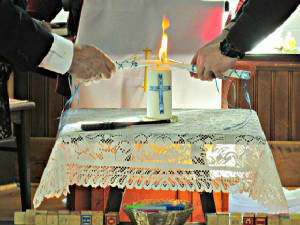 My husband is Jewish and I am Christian so I asked Pastor Pam to weave some Jewish traditions into the Christian ceremony. 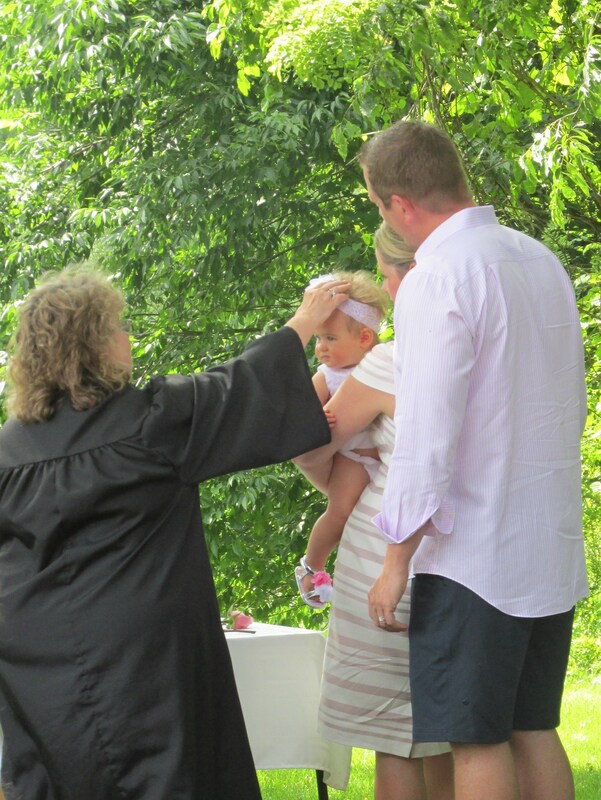 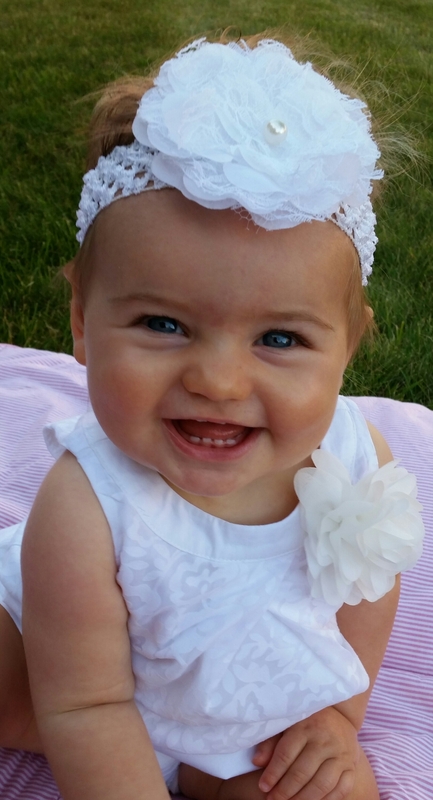 While she had never performed a Christian Jewish ceremony, Pastor Pam researched and blended a beautiful, heartfelt ceremony that was personalized for our daughter. 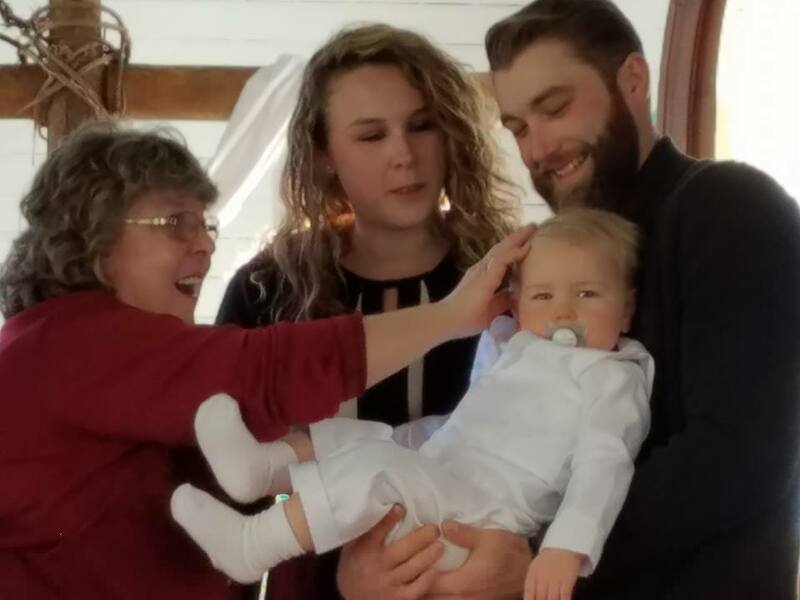 I highly recommend Pastor Pam for all your Baby Christening wishes as my entire family was so pleased with the warm and lovely christening ceremony. 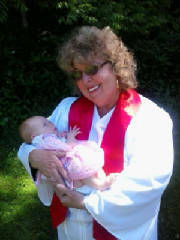 I am so thankful to have found Pastor Pam as I will be contacting her for all of our future needs.